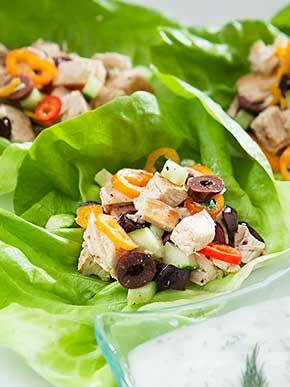 We want YOU to save big and eat healthy! With tax day around the corner, our executive chef has put together a meal plan to get the most out of your money. Say cheddar cheese! All cheddar cheeses from our specialty cheese counter are 30% off this Saturday and Sunday. 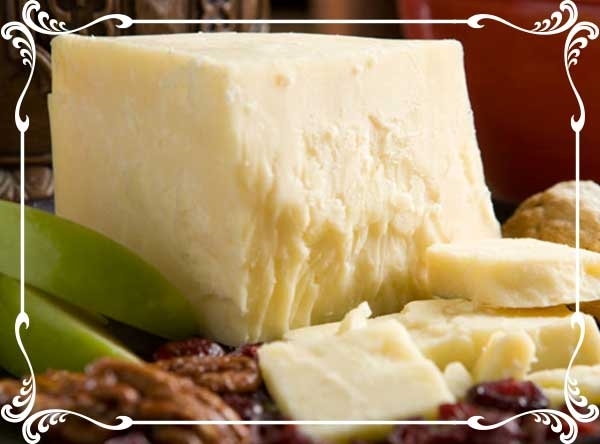 Choose from delicious imports to exquisite cheddars made right here in our backyard. 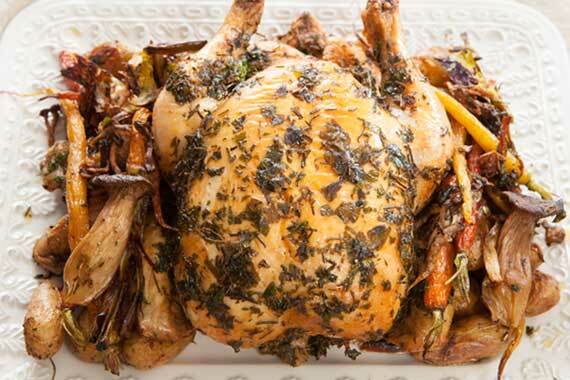 A homey roast chicken from which a plethora of meals can be created. Talk about cheap eats! 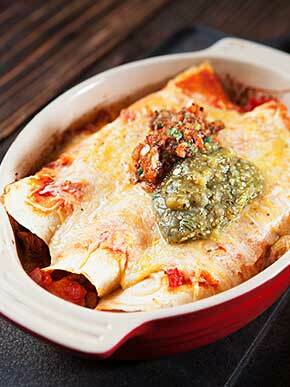 This leftover meal is DELICIOUS, not to mention easy peasy, lemon squeezy! 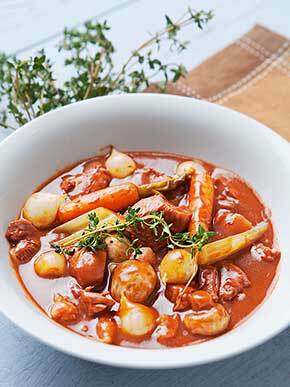 Classic stew of chicken and vegetables braised in red wine. According to a study from the Natural Resources Defense Council, Americans discard 40 percent of the food supply every year (pdf link), and the average American family of four ends up throwing away an equivalent of up to $2,275 of food each year. Properly storing your food can help extend its life! Here are a few tips to help break this cycle of waste and keep some of your hard earned-money in the bank! Artichokes: store in an airtight container sealed, with light moisture. Asparagus: store in a glass or bowl upright with water at room temperature. Avocados: store in a paper bag at room temp. Place an apple in the bag to speed up ripening. Basil: store on a cool counter in an airtight container/jar loosely packed with a small damp piece of paper inside. Beets: Remove the tops to keep your beets firm, as the greens will draw moisture from the roots making them loose flavor and firmness. Wash beets and store in an open container with a wet towel on top. Carrots: cut the tops off to keep them fresh longer. Place them in closed container with plenty of moisture, either wrapped in a damp towel or dunk them in cold water every couple of days if they’re stored that long. Lettuce: store damp in an airtight container in the fridge. Spring onions: Remove any band or tie and place in the crisper. Citrus: store in a cool place, with good ventilation. Berries: Store in a paper bag and be careful not to stack too many, a single layer if possible. Only wash berries just before you plan on eating them. Take a little sting out of tax time and buy from our bulk foods department! We've expanded our selection to include many healthy and special diet items (like gluten free!) aside from the usual confectionaries. With offerings like grains and beans, to pasta, spices and dried fruit there's truly something for everyone in a portion size tailored to your needs. 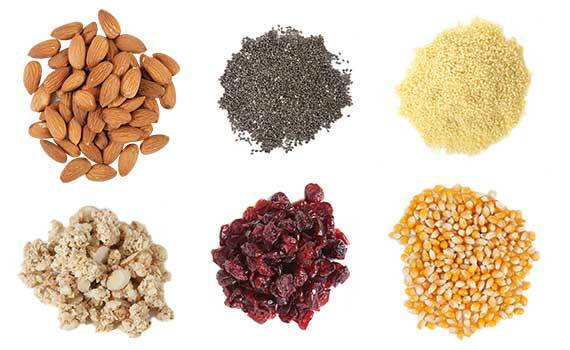 Buying bulk foods is a win-win–get just the right amount of food and only pay for what you'll actually use. Not to mention, it's a win for the environment too, as bulk foods require much less packaging. Hoarding old or used beauty product packaging? Instead of sending those empties to the landfills, get creative and reduce your waste! Consider cleaning out empty containers to use for easy storage when traveling or taking advantage of a cosmetics recycling program. Available in our healthy living department, Gabriel/Zuzu offers beauty products and organic skin care that are 100% mineral based and come in a stunning variety of colors. Plus, they makes it easy to be an earth conscious consumer and save mullah on that lipstick you've been coveting with their recycle program! 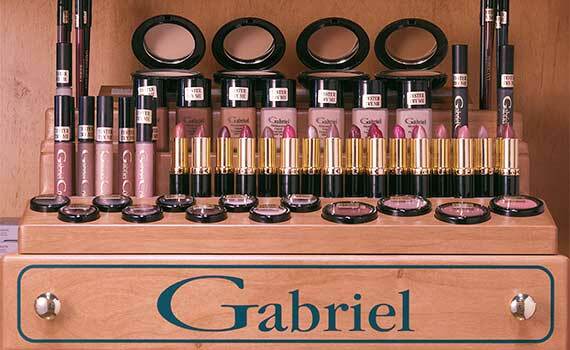 Return any 5 containers of Gabriel Cosmetics Inc. products. and receive 1 lipstick of your choice. See details at gabrielcosmeticsinc.com. For good times and great wines, stop by one of the following Nugget Markets locations for a wine tasting event. They’re happening at participation locations from 5 p.m. - 7 p.m. and flights cost just $5 each. Attendees must be at least 21 years of age. April is Autism Awareness Month, and we’re proud to support the MIND Institute’s family-oriented open house. This free event features entertainment, food trucks, balloon artist, climbing wall, plus participation by community resource organizations. At the MIND Institute, 2825 5th St. in Sacramento. Prices valid April 9–15, 2014.